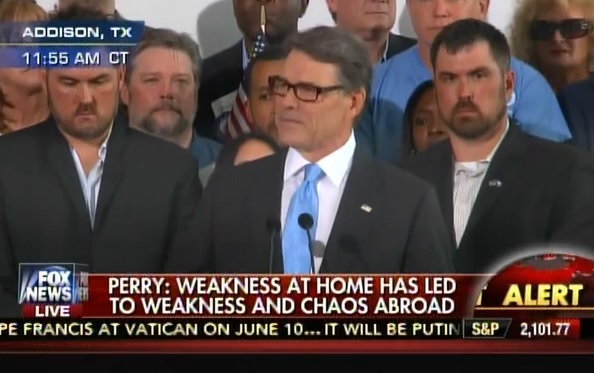 Former Texas Governor Rick Perry dropped out of the 2016 presidential race today. Governor Perry told Donald Trump to drop out of the race after his attacks on Senator John McCain. Donald Trump responded by attacking Perry. Today Perry was the one to drop out. Donald Trump wished him luck.